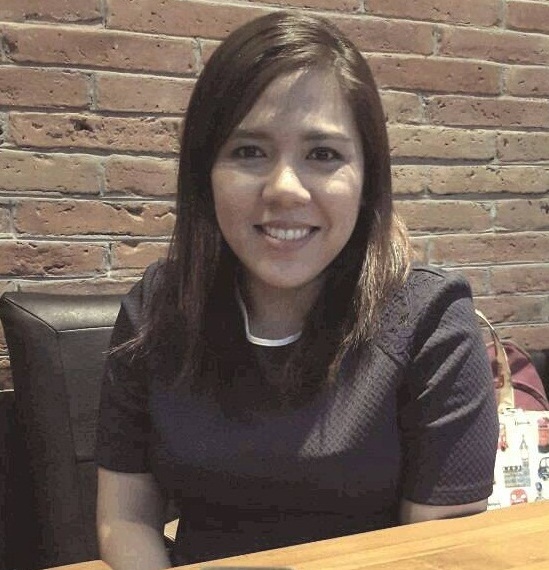 Kanokrat (Nok) Thomthong is CMB Foundation’s Bangkok office manager and Equity Initiative coordinator. Before joining The Equity Initiative, Nok was administrative officer for HealthSpace.Asia (HSA) and at the Department of Preventative and Social Medicine at Chulalongkorn University. Previously, Nok worked in administration at the Mandarin Oriental, Bangkok’s School of the Oriental Hotel Apprenticeship Program (OHAP) for five years. She graduated with an advanced diploma in hotel management from TAFE, NSW in Newcastle, Australia.